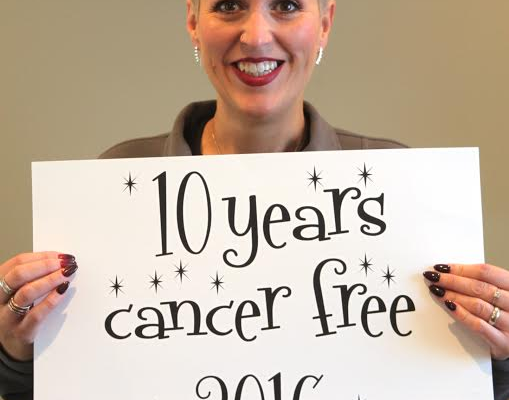 Heather Von St. James: 10 Years Cancer Free! Book links are usually affiliate links. This means I earn a small percentage when you click through and buy the book. This costs you nothing extra – it simply allows me to keep my cats in the lifestyle they’re accustomed to. Heather Von St. JamesEver read about what someone else has been through and want … Continue reading Heather Von St. James: 10 Years Cancer Free!